Summer is fast approaching and there is no better time than right now to get your garden in shape. It has been a fairly harsh winter, so it is important that you do everything that you can in order to get your garden in perfect condition so that it is ready for those warm summer days. With this in mind, we have compiled a list of some of our favourite garden products that will help you to make your garden looks as presentable as possible. Please read on below to find out which products you should be considering. 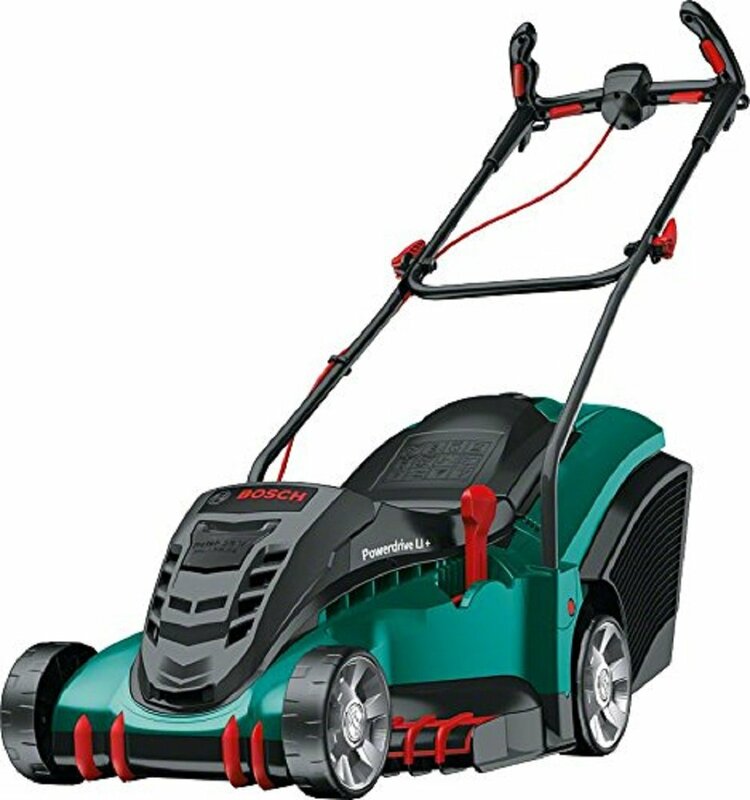 Without a doubt, one of the most important tools that any garden shed should have is a high quality lawn mower. There are a number of different types for you to consider, including petrol, cordless and even ride on. If you have an exceptionally large garden then your best bet would be a ride on mower, or even a self-propelling model. 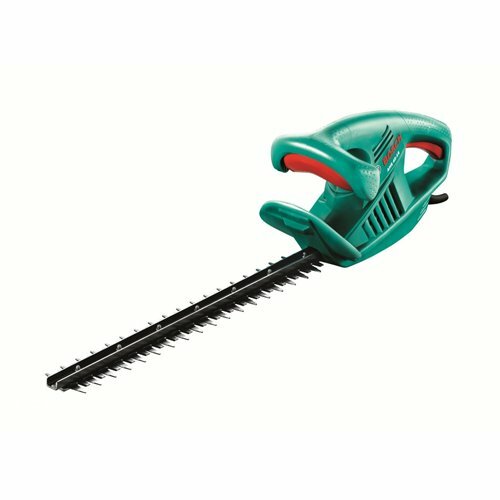 For smaller gardens there are some great cordless models on the market. When choosing your lawn mower, make sure you check the capacity of the grass collection box, the wattage, whether or not it is a mulching mower and what sort of power method it uses. By keeping on top of mowing your lawn not only will it look better but the grass will be healthier too. If you have hedges in your garden, then one of the tools that you are definitely going to want to invest in is a good hedge trimmer. These tools are great because they can allow you to make sure that your hedges look tidy all year around and make sure that they grow back in a healthy way. Like lawn mowers, there are a number of different types of hedge trimmers for you to consider. If you want to save yourself some hassle then it is definitely a good idea to invest in a cordless model. Not having wires in the way really does make a huge difference. If you have a patio in your garden, then you will already know how dirty the slabs can get, especially after a particularly stormy winter. Leaves and muck can easily get in between the slabs and it can really make your garden look messy. One of the easiest ways around this is to invest in a high quality pressure washer. 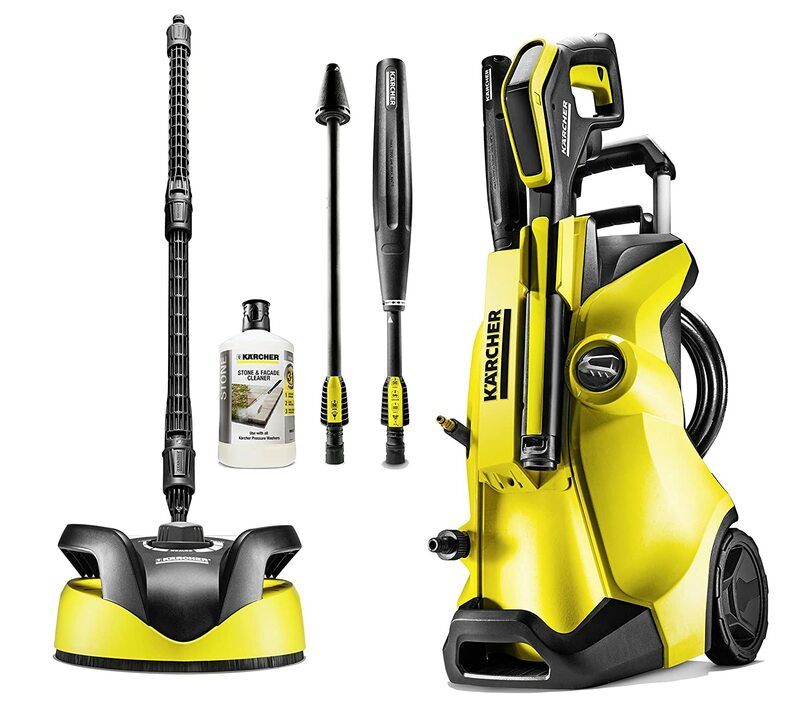 These tools allow you to spray water at very high pressures onto your patio to remove any dirt and grime. Often patios will come up looking like new after they have had a pressure washer treatment. You can use the tool on the outside of your house to spruce it up too. This is something that a lot of people won’t consider because many people have concrete sheds. 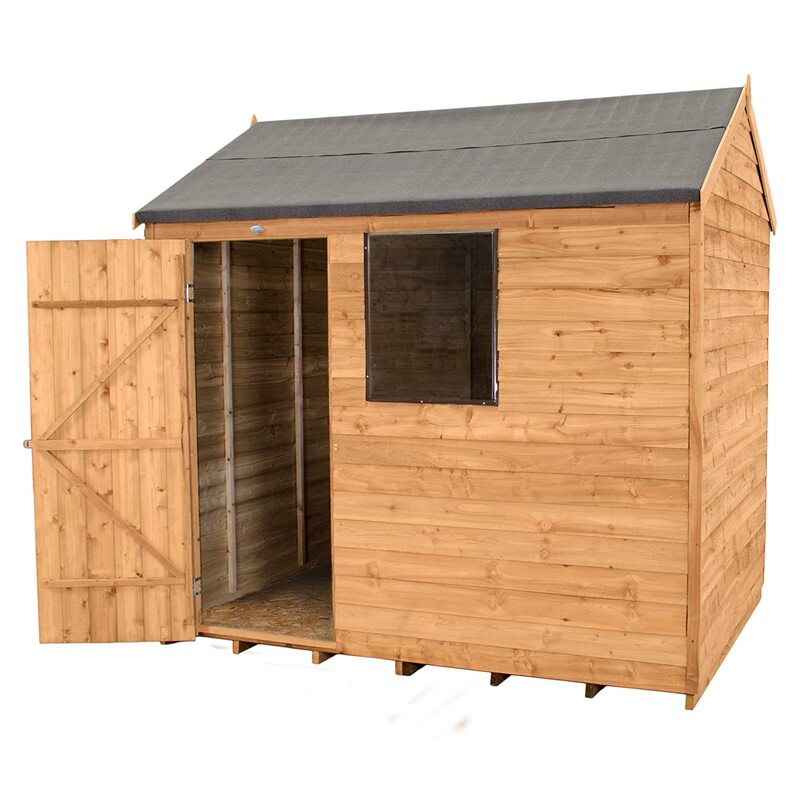 However, if you want to make sure that your garden looks as neat and tidy as possible then one of the things that you might want to consider adding is a wooden garden shed. Not only do these sheds add an extra special touch to your garden, but they can also serve as the perfect space to store all of your garden tools and even any bikes that you have laying around in your garden. There are some really affordable flat pack sheds available that would be perfect. If you are thinking about growing your own vegetables, or even just plants, then you will quickly find that they take up a lot of space and can often make your garden look untidy whilst they are beginning to grow. 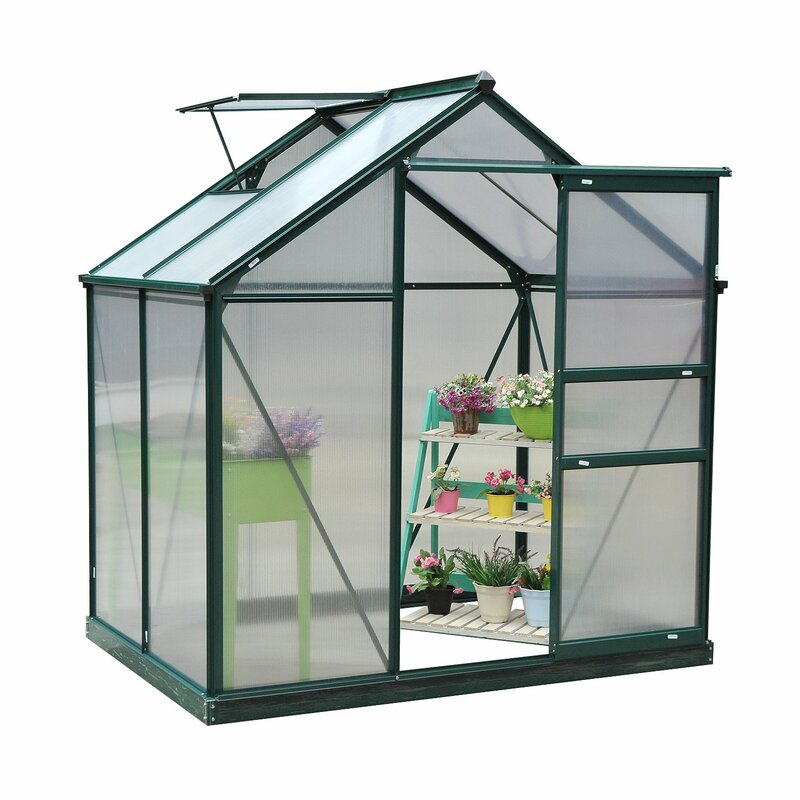 One of the best ways around this is to purchase a small greenhouse. There are so many of these available online and they are perfect for both large and small gardens. Not only do they promote tidiness, but they also give you a much better chance of successfully growing your plants. These five products should absolutely be owned by everyone who wants to make sure that their garden looks neat and tidy all year around. There are some great deals online at the moment, so check them out and see how much money you could save.